Deadline for submitting interest is FRIDAY, APRIL 26, 2019! Funds raised from our 25th Annual Golf Classic will support our Young Adult Programs. 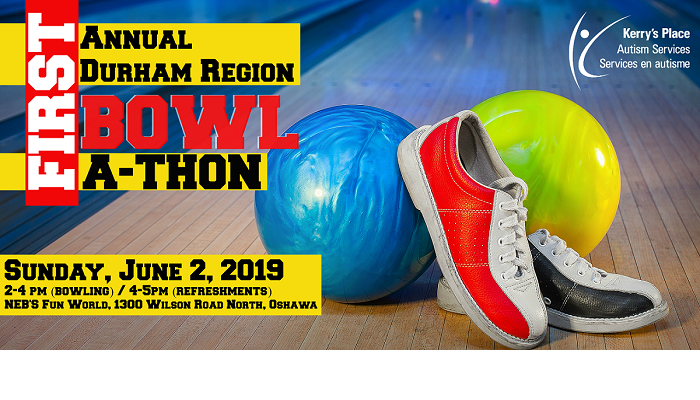 Money raised will support Programs and Services offered in the DURHAM region! Now for Everyone! Online Registration now available! Space are filling fast, register TODAY! 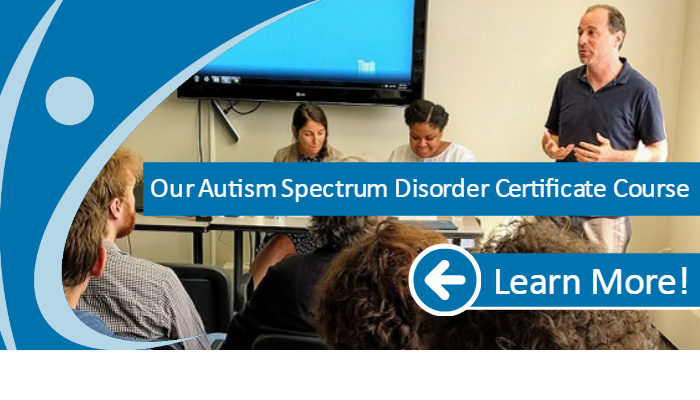 Our mission is to enhance the quality of life for persons with Autism Spectrum Disorder and to empower them and their families, through evidenced-based, innovative and person-directed supports. Our mission has not changed. With the recent changes to the Ontario Autism Program, we at Kerry’s Place are currently seeking out solutions that will continue to support and work for our community. Applied Behaviour Analysis (ABA) is a systematic approach to building skills. Call, fax, email and subscribe. Keep in touch! Follow us on social. Let us know how we can help! Information on Workshops, Research Projects, Online Resources and our Complaints Process. 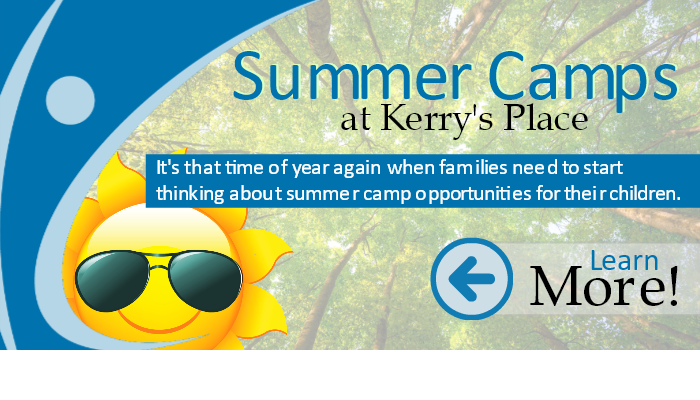 Kerry’s Place is Hiring! Work with us or Volunteer Now! to make a difference! Click here for our latest postings.